Join us on the hump day of craft beer week at Sláinte! Try out any of the four Flathead Lake Brewing Co. beers on tap and enjoy live music from Tom Susanj. Want to jump in on a Wing Eating Contest?! 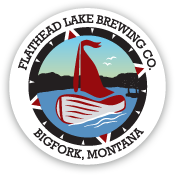 We will have four Flathead Lake Brewing Co. beers on tap to help you wash ‘em down! Take your pick of our Citrus SMaSH IPA, Bluff Charge Pale, Painted Rock Porter, or Lone Walker Ale. How fun does a Gilligan’s Island theme Bingo game sound? Pretty fun to us. Play for a chance to win prizes, and there is NO cost to play! While you’re waiting for your lucky number to get called enjoy one of the five Flathead Lake Brewing Co. beers on tap: Rising Sun Espresso Porter, 369’ Stout on Nitro, Dirty Ginger, Bufflehead Brown, and Moonlight Paddle Kettle Sour. EXTRA BONUS: Come to all three events and check in with the Brewery Rep for your chance to WIN 1 of 5 tickets to the 10th Annual Butte-toberfest on Saturday, September 15th.  Tickets to the brewfest will be awarded on Friday at the Pour House Pub!